On July 19th to 21st groups across the OpenSpending community are running local events worldwide part of the global City Spending Data Party to map the money worldwide.  From Kathmandu, where Open Knowledge Foundation Nepal is organizing a two day spending party, to Lagos where BudgIT are working on the city budget, to Japan where several events are taking place organized by the of Open Knowledge Foundation Japan OpenSpending community. In all more than 20 city spending parties are taking place – full detail below! Looking to code? we have a contributor guide with active Github issues. Google Hangouts: register for the Google Hangouts in this Doodle sheet or check if we are already on the Google Hangout [requires you to sign in with Google Plus account].